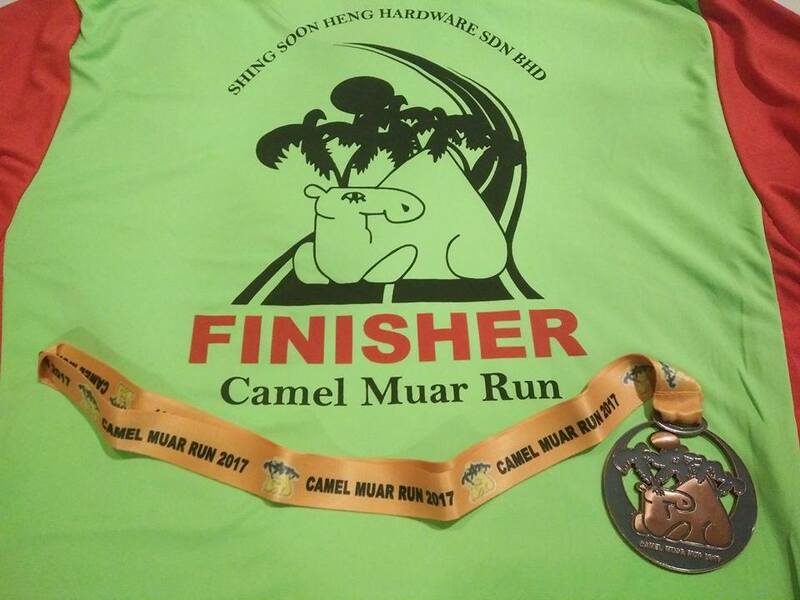 Race Review: Camel Muar Run 2017 [22.195] (by Supertramp) | JustRunLah! 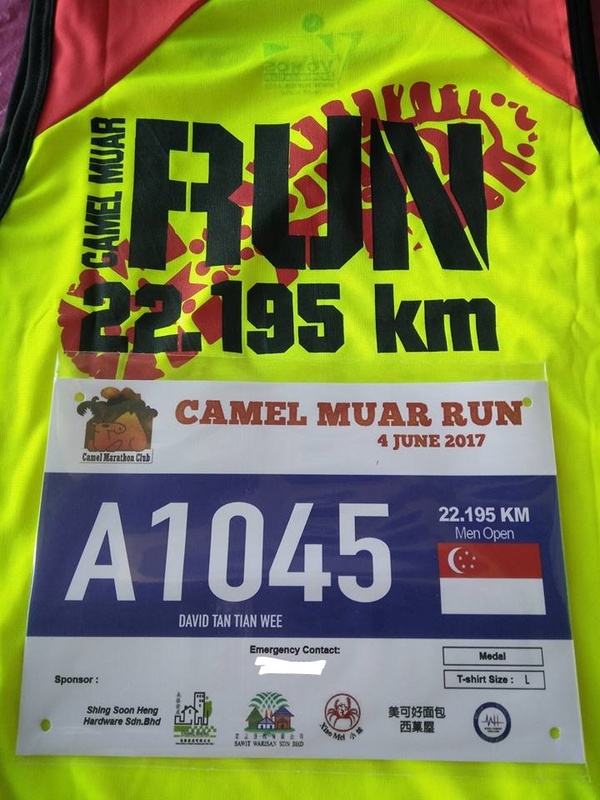 This was the 2nd consecutive year I took part in the Camel Muar Run, though it was named Camel Muar Cross Country last year with a slightly longer distance of 24.195km as compared to this year’s 22.195km. After a longer than usual bus journey due to the customary jam at the customs, we only managed to arrive in Muar around 1.30pm. 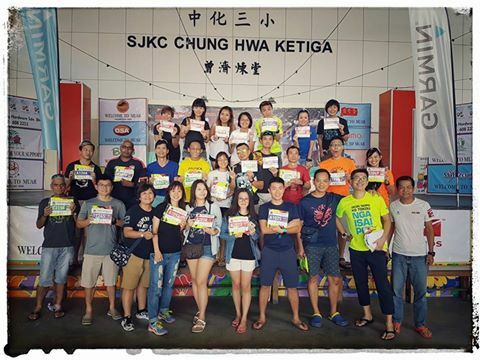 Race pack collection at SJKC Chung Hwa Ketiga, a local primary school, was smooth just like it was last year at the event site. The literally old school feel was at abundance there. Kind of like the schools here back in the 70s. With the flag off for 22.195km due at 0530hrs, we duly arrived at the event site at 0500hrs. Did my bag deposit (which was smooth as well), before I went and mingle with the runners there. 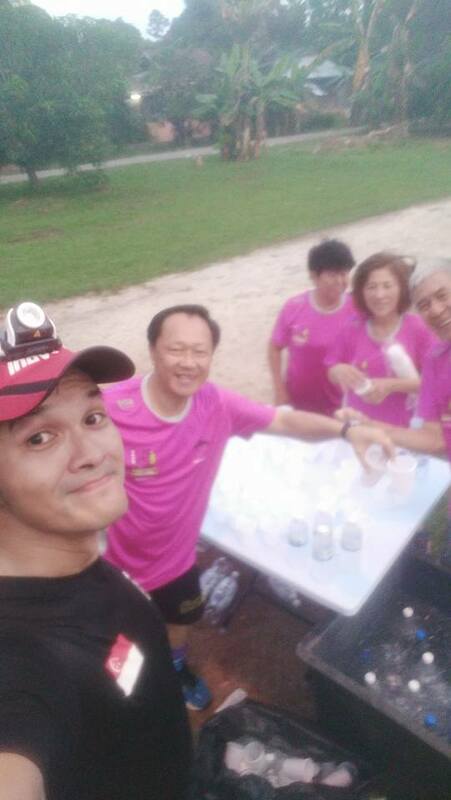 Actually, if one did not know better, one might think this was a Singapore event instead of one held in Malaysia with the horde of Singapore runners there. 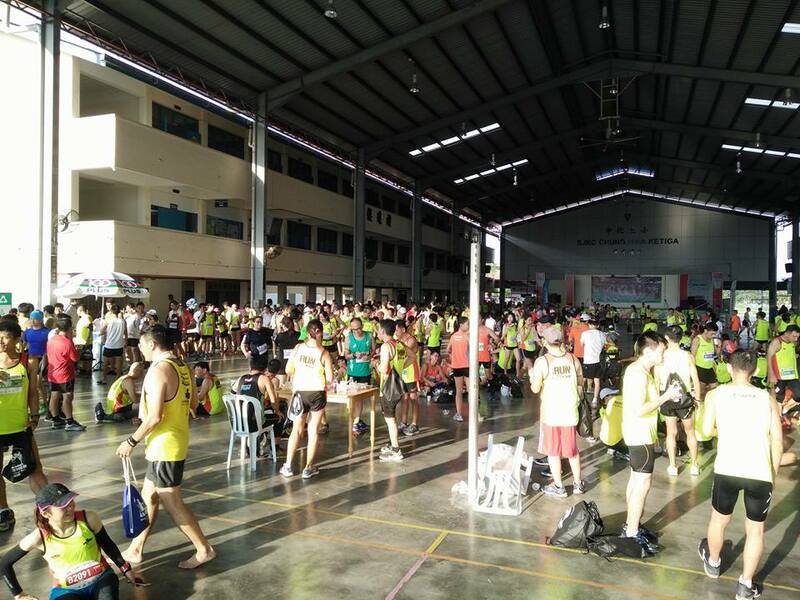 We have runners from every Safra attending and even F1 runners took part. 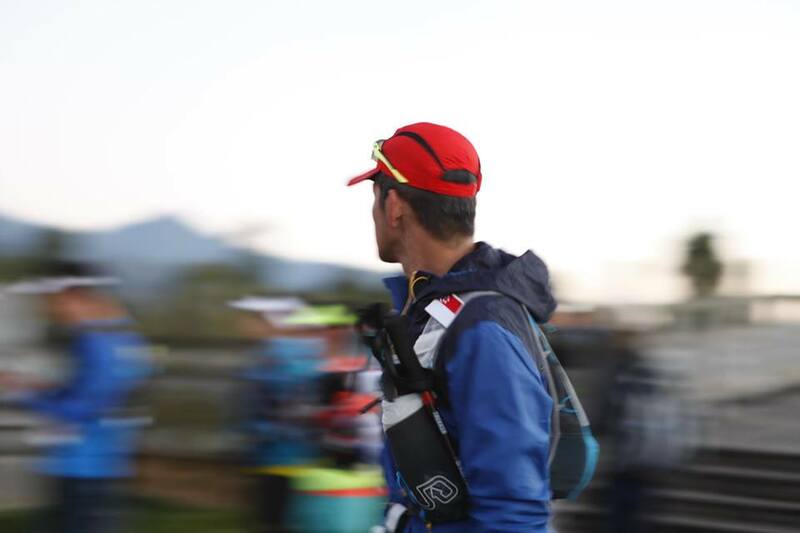 Just like last year, even though head lamps and blinker lights were listed as mandatory, there were no checks on this and majority of the runners did not come equip with them. As I mentioned last year, if there were no plans to check these, why list them as mandatory? Perhaps ‘recommended‘ would be more appropriate? I still brought along mine as I remembered we should be entering vegetation after the 10km mark and it might be dark there with daybreak unlikely to have taken place by then. After a mass warm up routine lead by the pacers, we moved on to the Start line to be ready for the flag off and at 0530, off we went. Though it was only 0530hrs, the route which started off on the main roads were brightly lighted. After about 5km or so, the runner congestion started to ease with runners getting over the ‘Start line anxiety’ and settled into their own pace. The CPs were well staffed and drinks were aplenty. There were chilled water and isotonic with volunteers standing by the roads readily to hand us the cups. There were even Coke at one of the CPs! After about 10km, I realized the route had been modified rather drastically as I kept seeing ongoing roads and there was a U-turn which was not there last year. There was to be no run into the vegetation this year. It was a pure road run now with less than 5km of gravel dirt paths which translated to zero interactions with the greens. Also, though there were still a few horses and cows along the dirt paths, their number were now much lesser than the previous year. After hitting the main road again, there was approximately 3km to go. Seeing the familiar route which was the same route last year leading to the finishing point, I picked up speed a little and completed the run back into the school. Upon crossing the finishing line, I was handed a piece of paper for finisher item collection. So I picked them (finisher medal, finisher tee, goodie bag containing a box of pastry, chrysanthemum and a packet of tea leaves) up at the bag deposit area and joined my friends who had completed the run. That was when I noticed another significant change from previous year; the snack buffet was not there. Last year we had 2 lines of snacks laid out in the buffet dishes for runners to enjoy post run. Understand from some friends who did a few editions the buffet had always been around. Until this year. 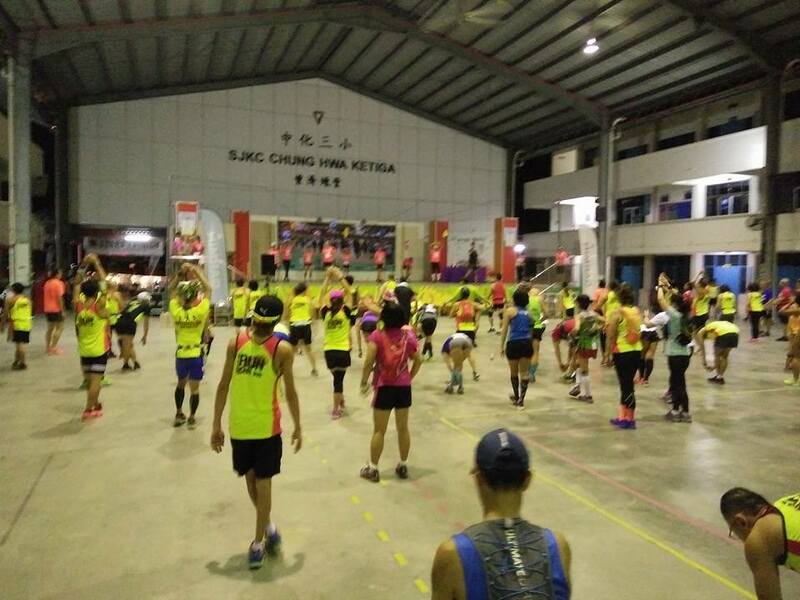 There were still fruits, breads, beancurd and durian biscuit (1 per runner) available but runners who did previous editions somehow felt something was missing. 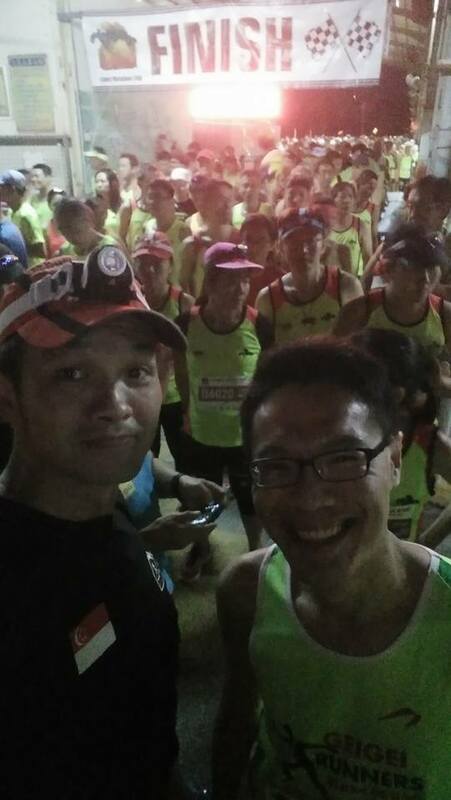 Last year Muar’s reknowned Otah were given to runners but sad to see that even that was gone. The run itself was well organized. There were no shortage of volunteers or hydration at all the CPs. Road marshals were stationed at all crossings runners will encounter. Pre and post race administrations were well managed. Even the misprint (?) 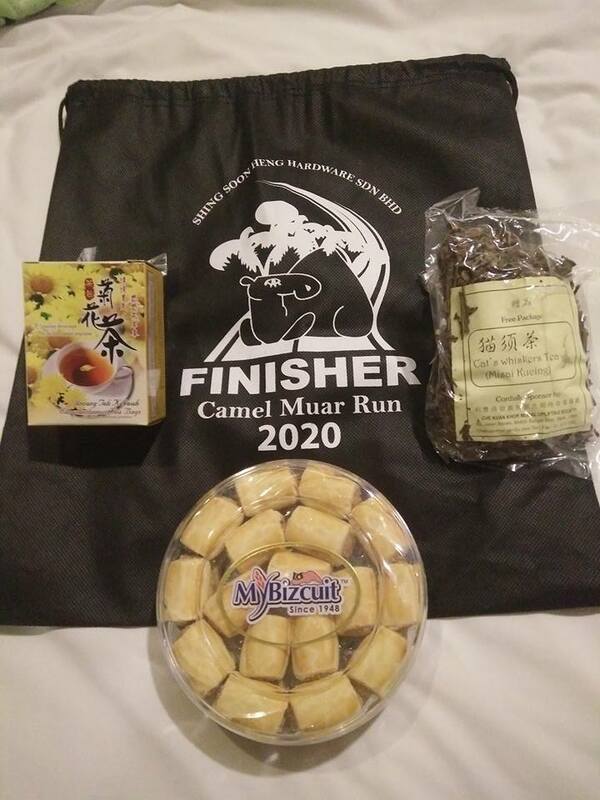 of the year on the finisher goodie bag was okay and not a big deal with some joking that we did a 3 years duration run; started running in 2017 and completed in 2020. However, for some of us who did this run before, the lack of running in vegetation hence turning this into a pure road run, the missing food spread at the finishing point somehow made this run feel, incomplete.